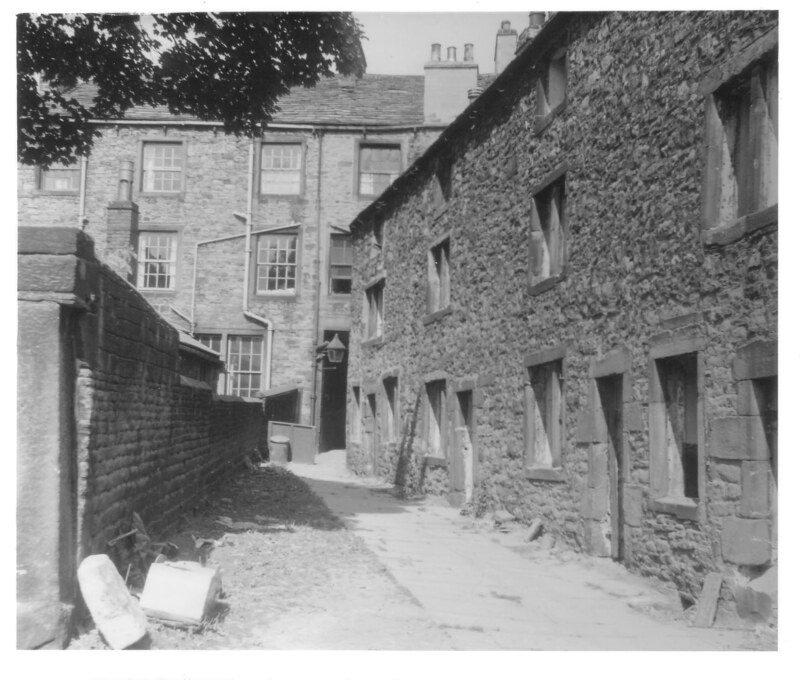 Birtwhistle's Yard. Off Caroline Square. Demolished 1955.